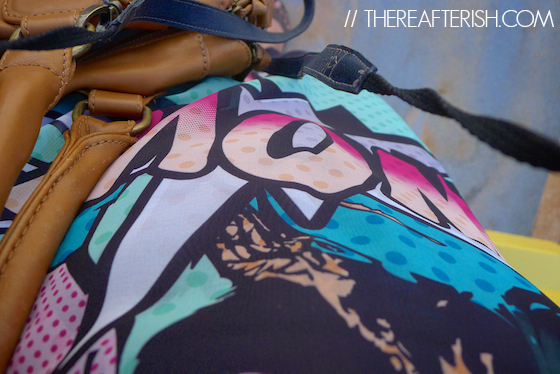 Architecture of an Outfit: Comics on my chest » thereafterish. 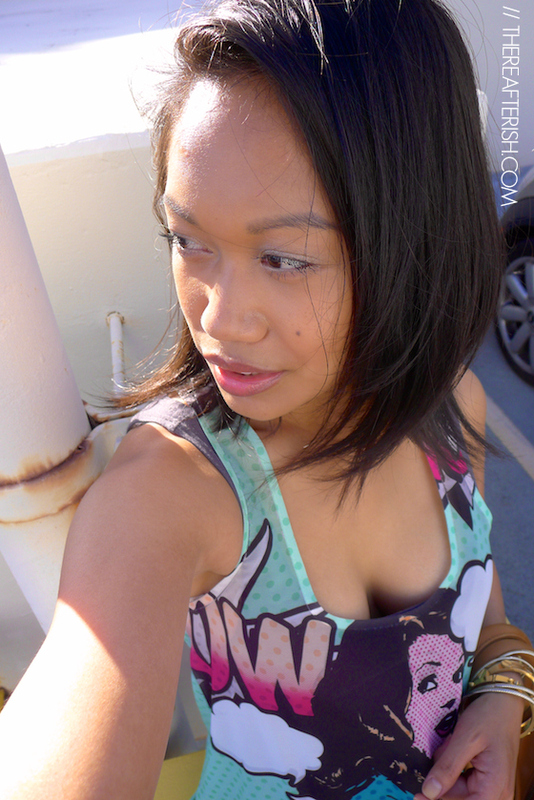 Architecture of an Outfit: Comics on my chest » thereafterish. 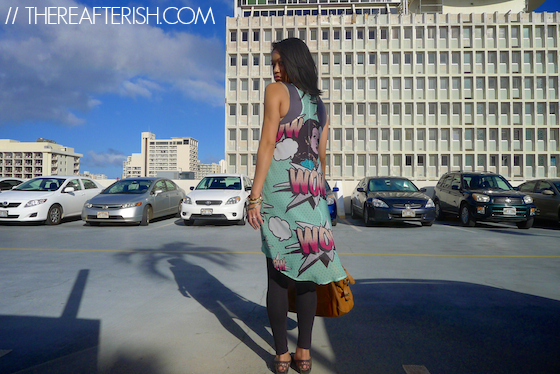 Bold Comic Print… can you rock it? Heck yes you can. 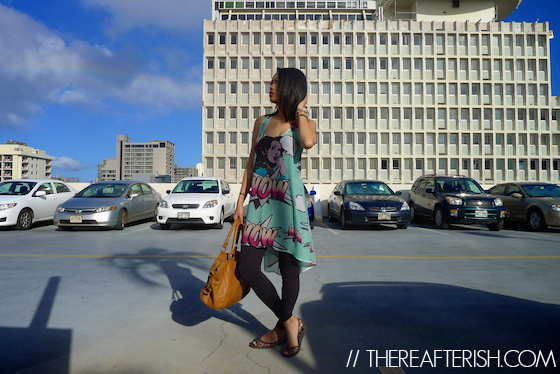 Can you wear a bold print like comics in your thirties and beyond? Heck yes you can. But not for work, unless you work in a creative office. But on down time during the summer? Rock it. You’re only as old as you let yourself feel. So if you feel like wearing comics or cartoon prints on your body, just do it. If you want to feel youthful, fun and free-spirited, do it. There are always ways to tailor something to your personality and level/age in life. Cartoons? Bold print? Rock it and then don’t care and toss your hair. Happy Thursday, Lovecats and Kittens!